We’ve created 4 signature Essential Oil blends to help compliment our lava stone jewellery, so you can enjoy the benefits of our scents all day long. More than just a beautiful bracelet, we like to think of our jewellery as being an anti anxiety amulet, that is a physical reminder of strength and calm for when life gets overwhelming. 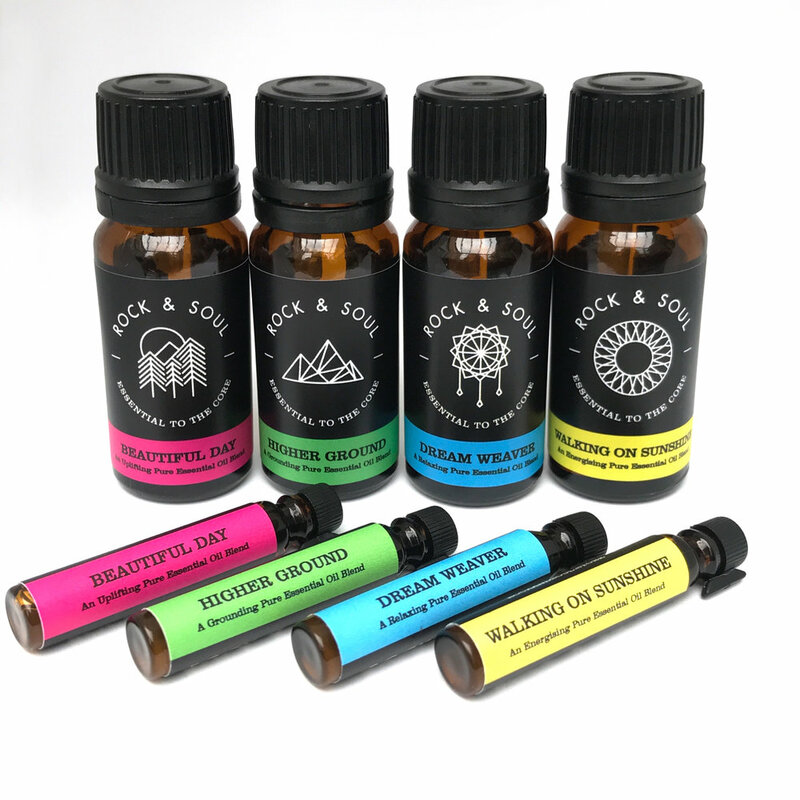 Add a drop of your favourite oil to enhance your lava beads, and rock your day the Rock & Soul way.